Please find below a list of the current courses and lessons I offer. For more information on special offers please contact me on 07584 496614 or 01243 553472. 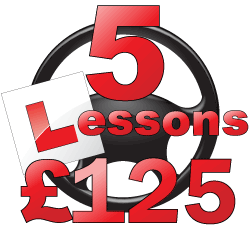 I currently provide driving lessons in the following postcode areas: PO9, PO10, PO18, PO19, PO20, PO21, PO22, BN16, BN17, BN18, GU28, GU29, GU31 and GU32.